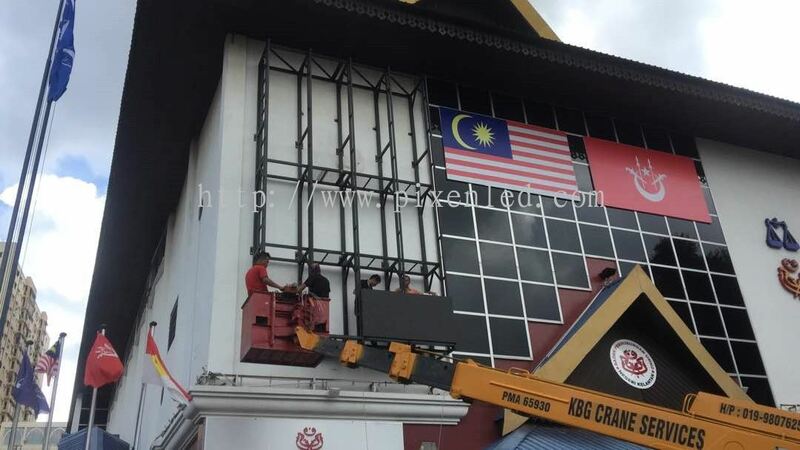 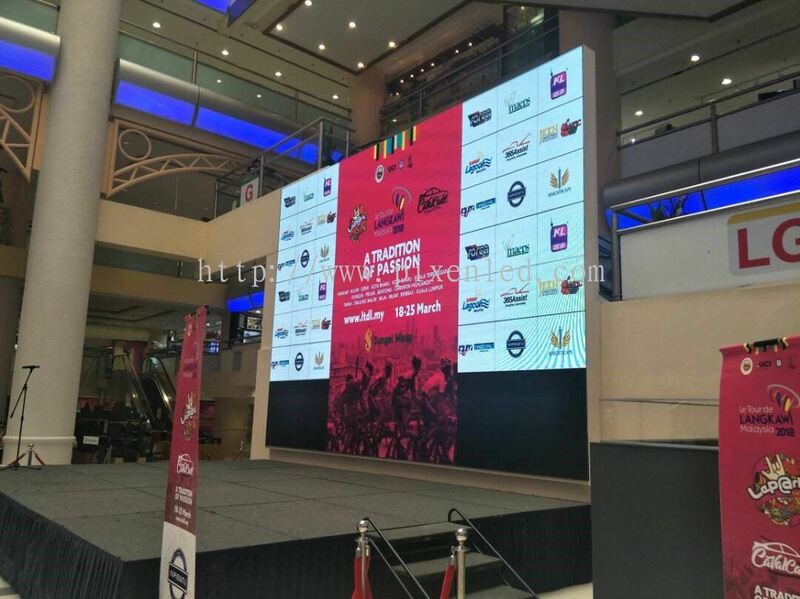 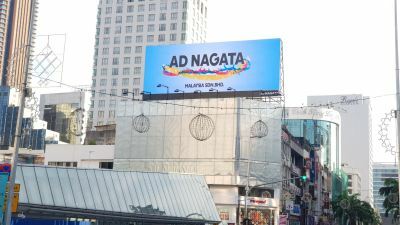 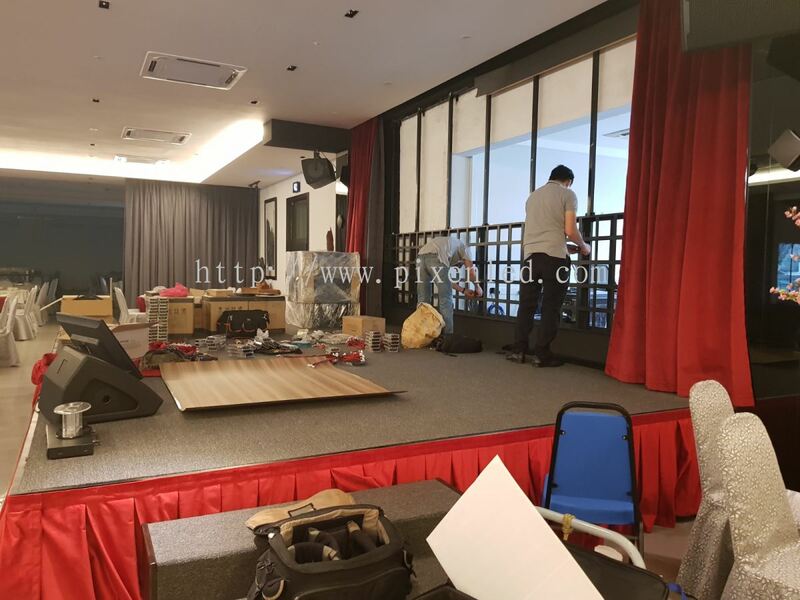 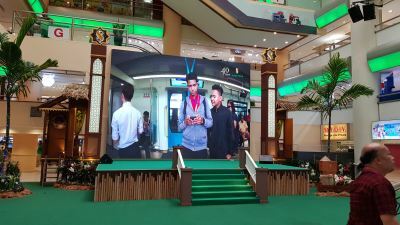 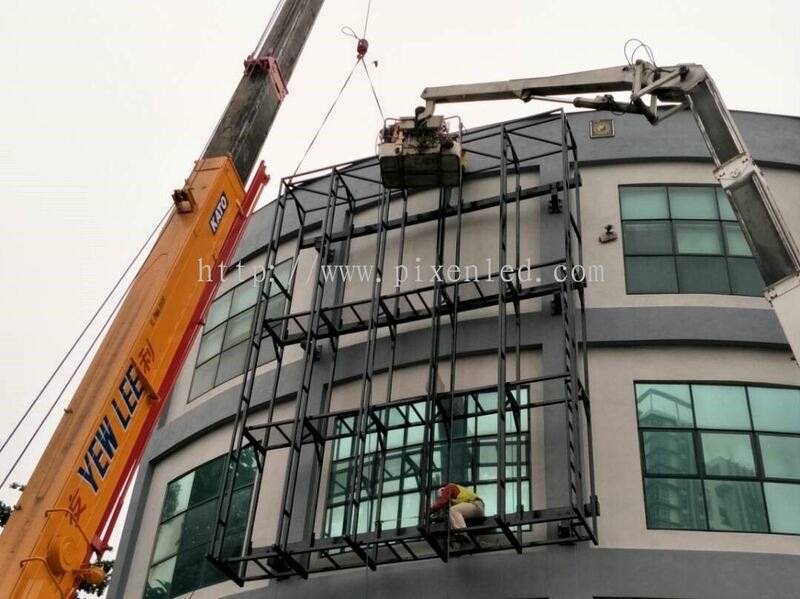 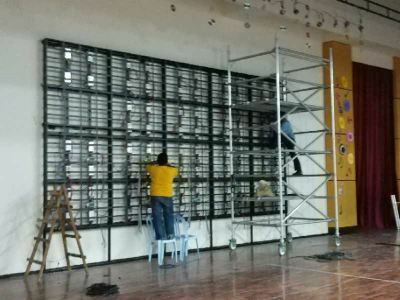 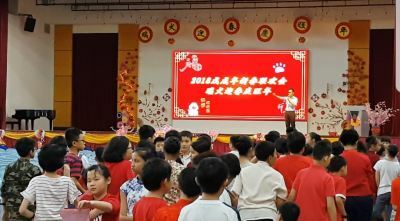 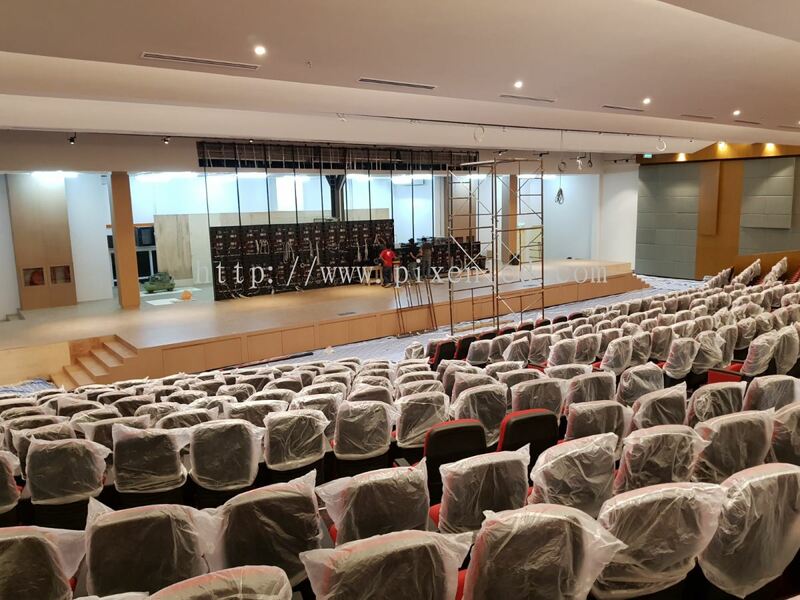 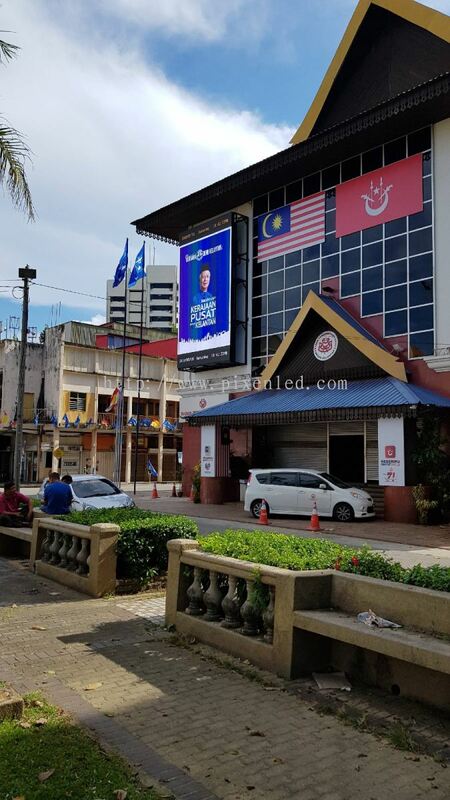 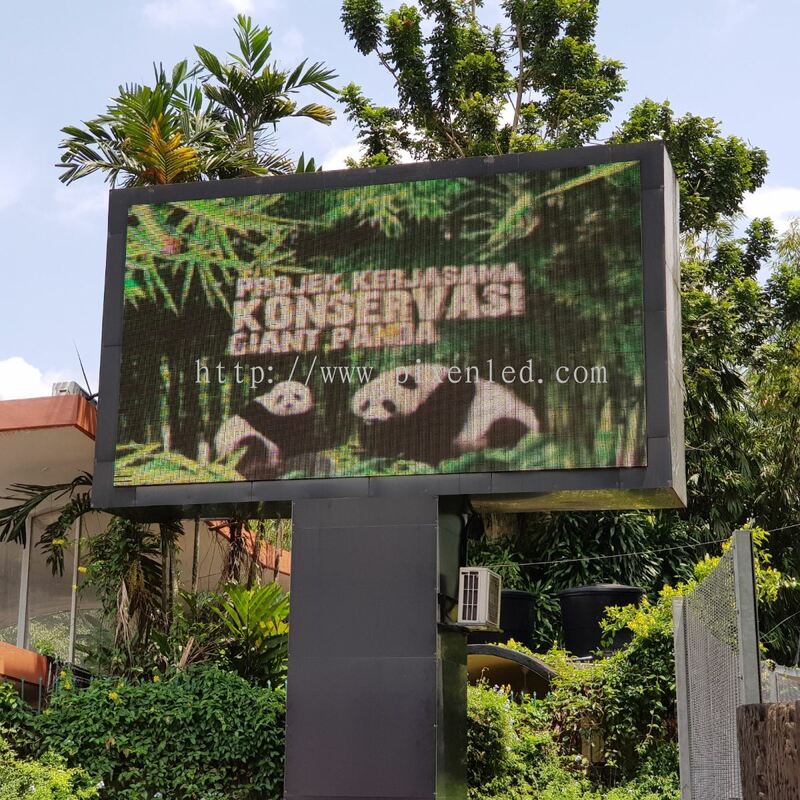 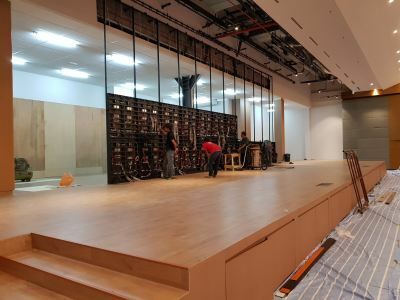 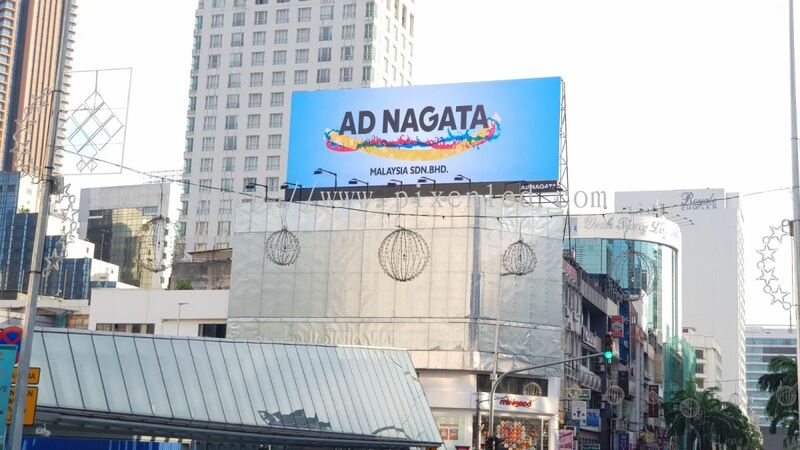 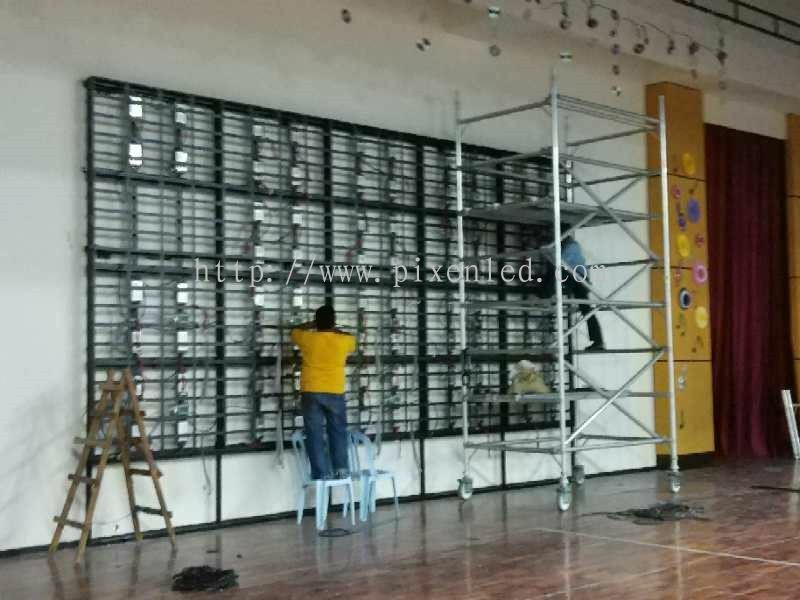 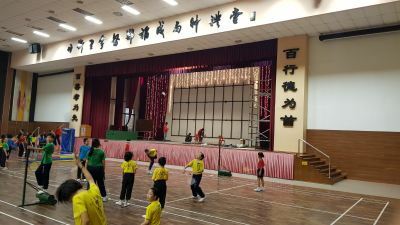 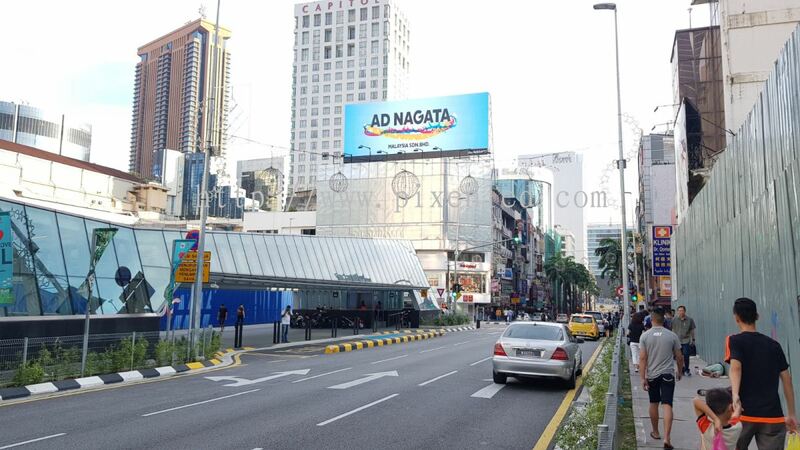 Pixel Energy Sdn Bhd - We supply Grille Type LED Screen, Indoor Type LED Screen, Outdoor Type LED Screen, Rental Type LED Screen, Scratch Proof Type LED Screen and Transparent Type LED Screen. 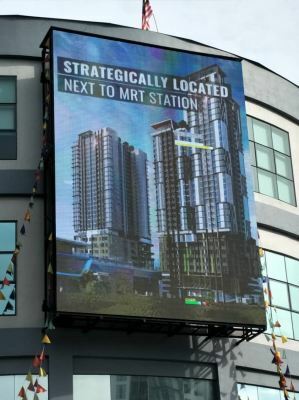 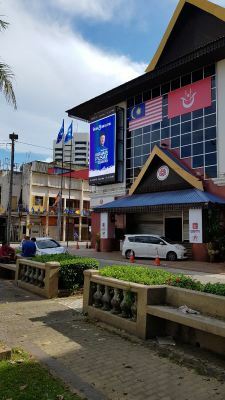 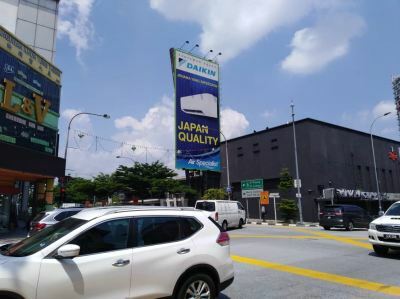 210, Jalan Pahang, Setapak, 53000 Kuala Lumpur, Malaysia. 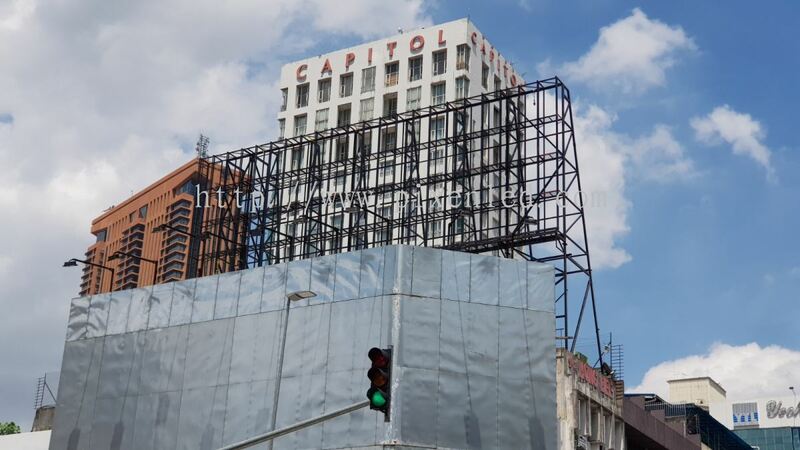 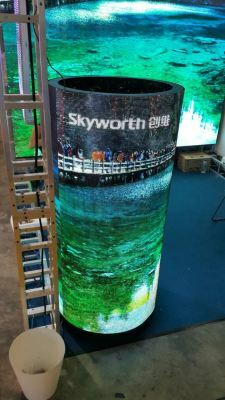 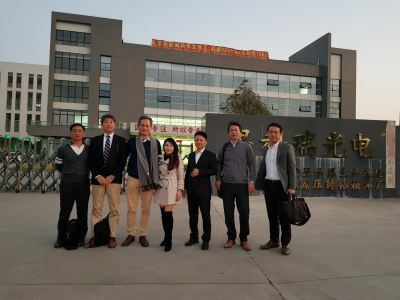 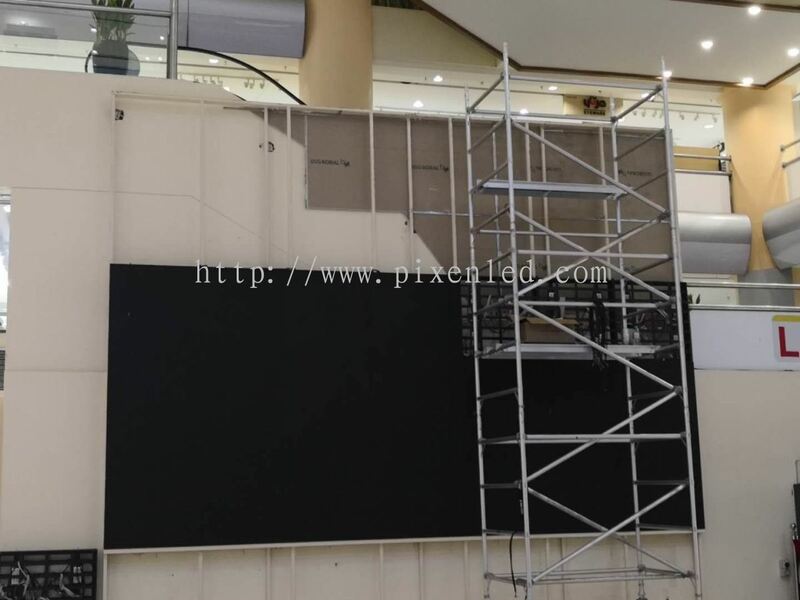 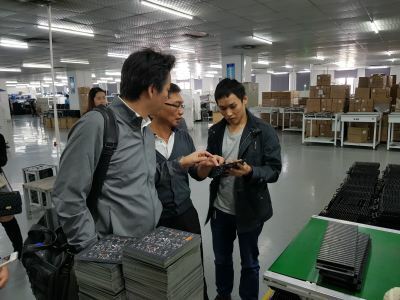 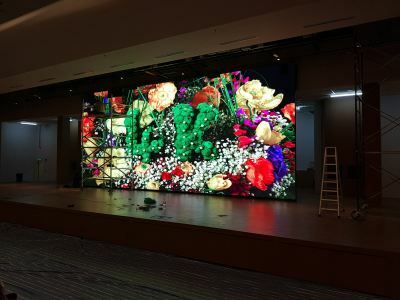 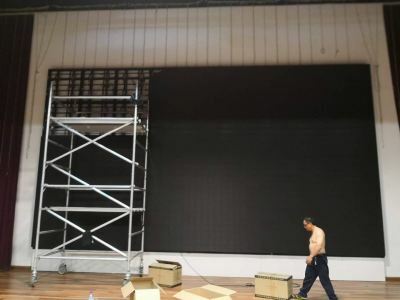 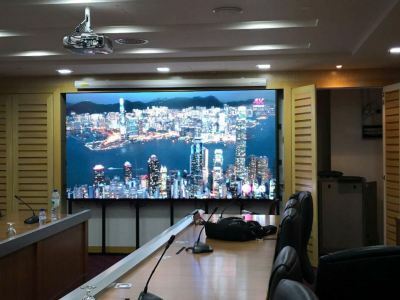 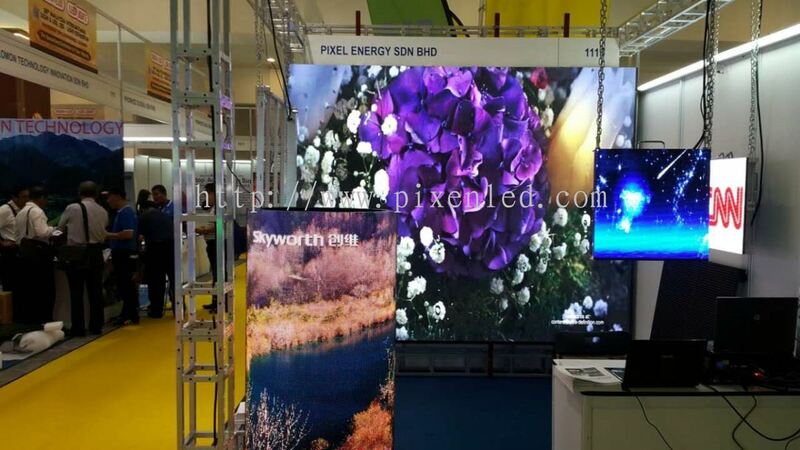 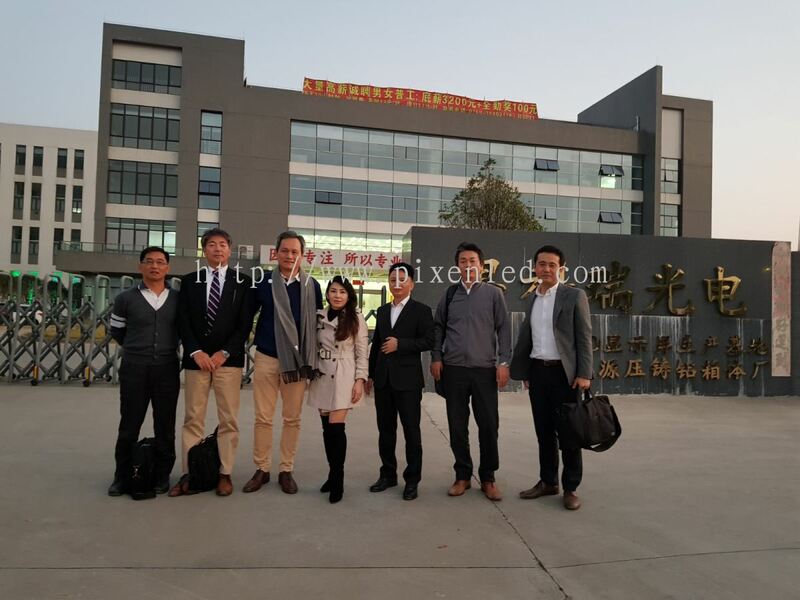 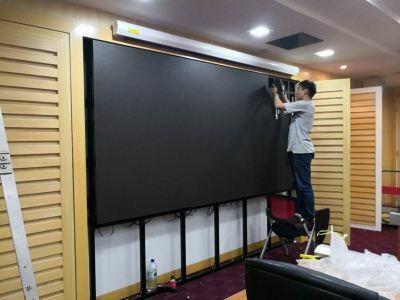 In 2014, Pixel Energy formed partnership with Shenzhen Scree Optoelectronics Co., Ltd and ventured into manufacturing of High Definition Digital LED Display panels under the brand name: PIXEN. We aim to provide our clients a cost effective and professional solution on a long term basis including installations and full commissioning services. 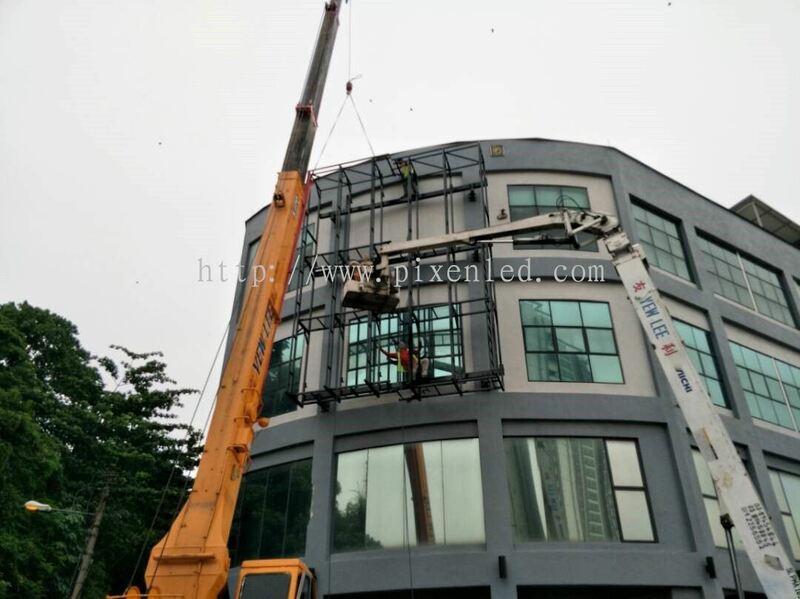 Shall you have any further enquiries, please feel free to contact us. Pixel Energy Sdn Bhd Updated Company Profile — Home Banner.